Meet the companies that we are proud to call partners. 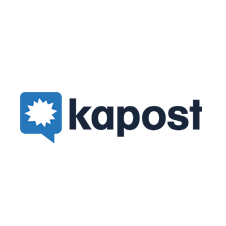 The portfolio includes new investments through Blue Note Ventures, as well as active investments from prior funds. 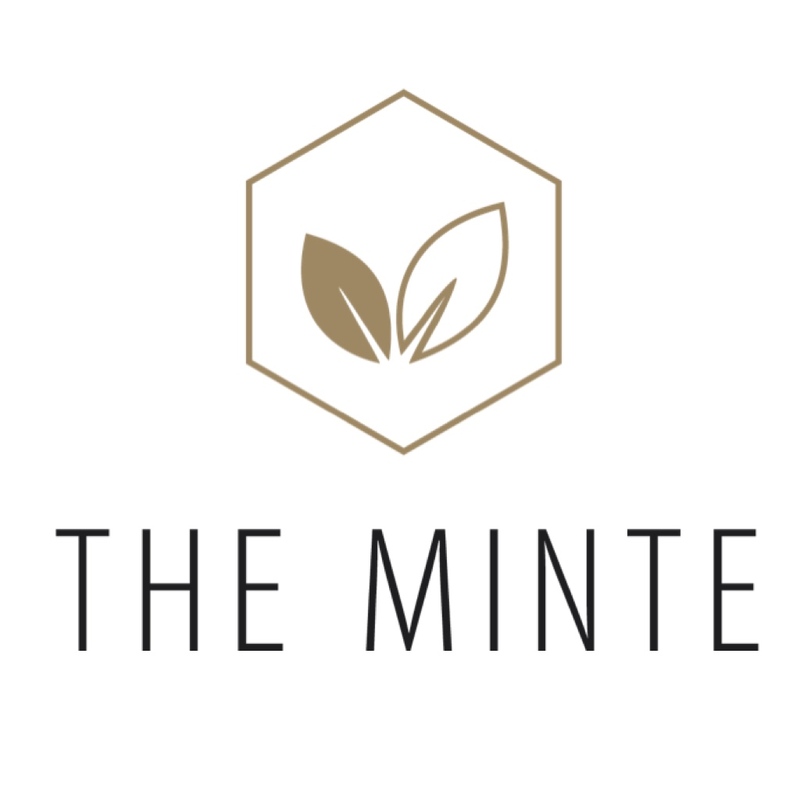 The Minte offers hotel style housekeeping services to owners of luxury condominiums and apartments. 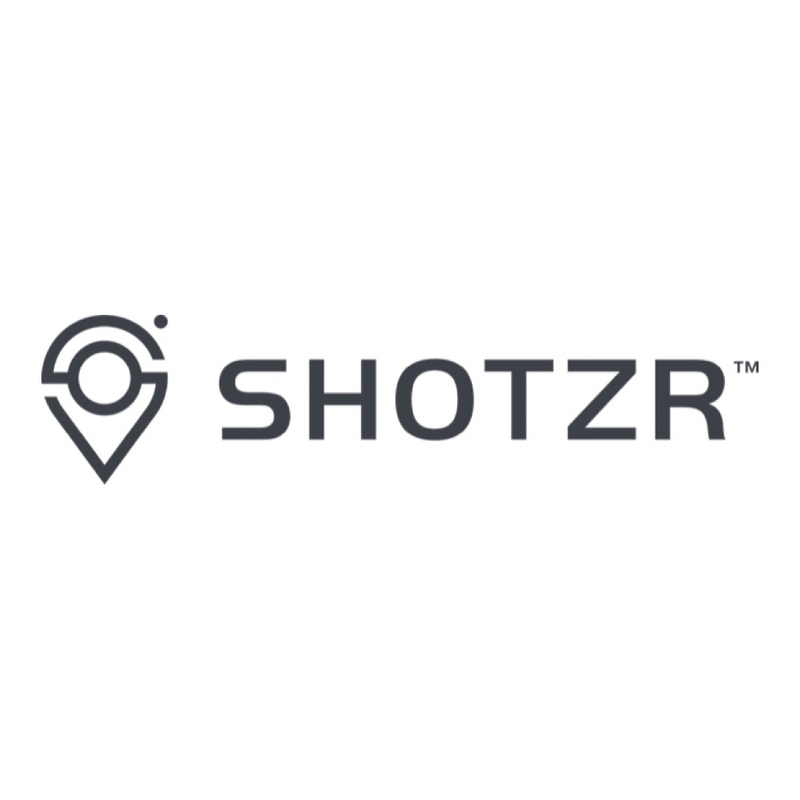 Shotzr is a platform connecting photographers around the world with people who need professional images for use in digital marketing. 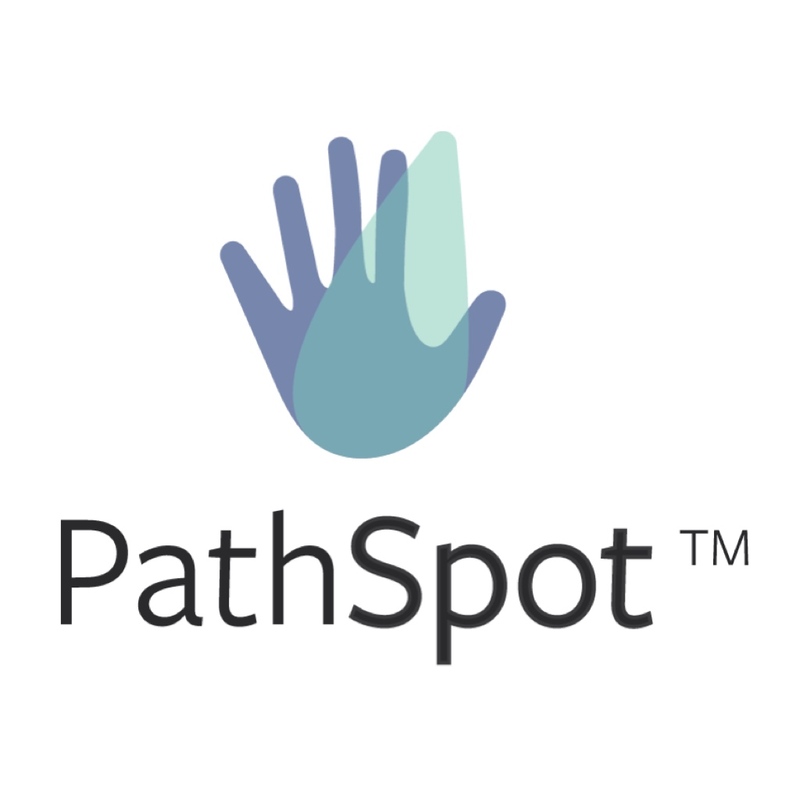 PathSpot provides the food industry a quick, simple and effective technological defense against food borne illness. 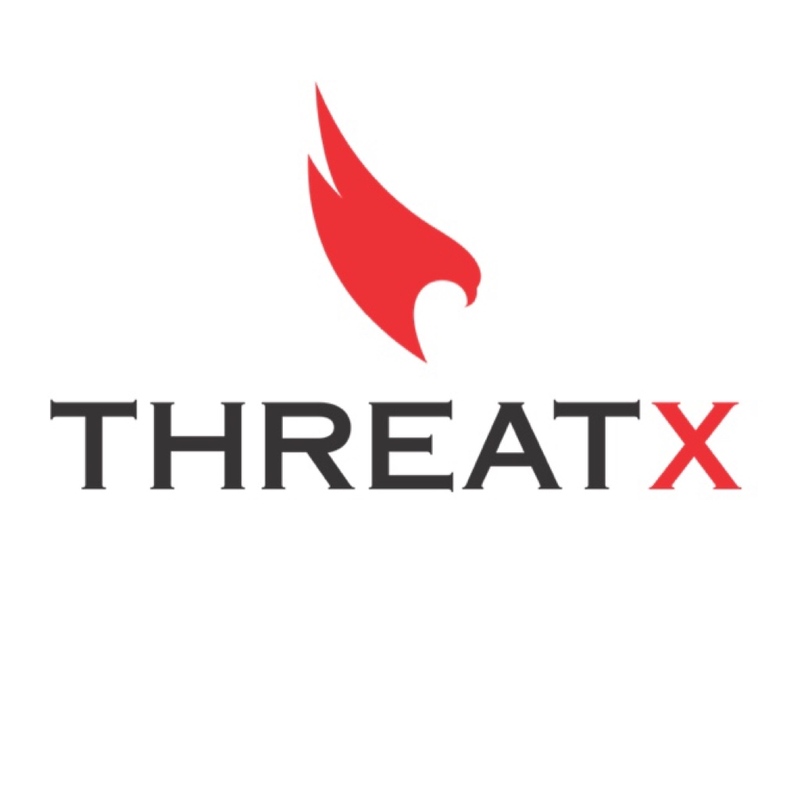 Threat-X provides cloud-based, next generation protection for web applications and helps any enterprise secure their most vulnerable assets. 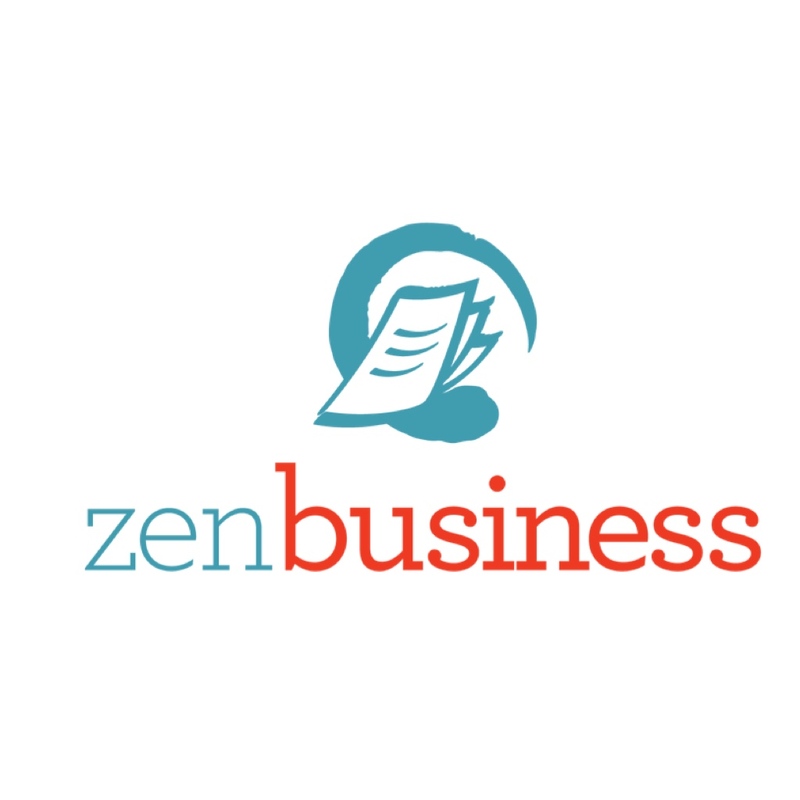 ZenBusiness is a mobile-first platform for corporate entity management, including entity formation, compliance tracking, business identity protection and registered agent representation. 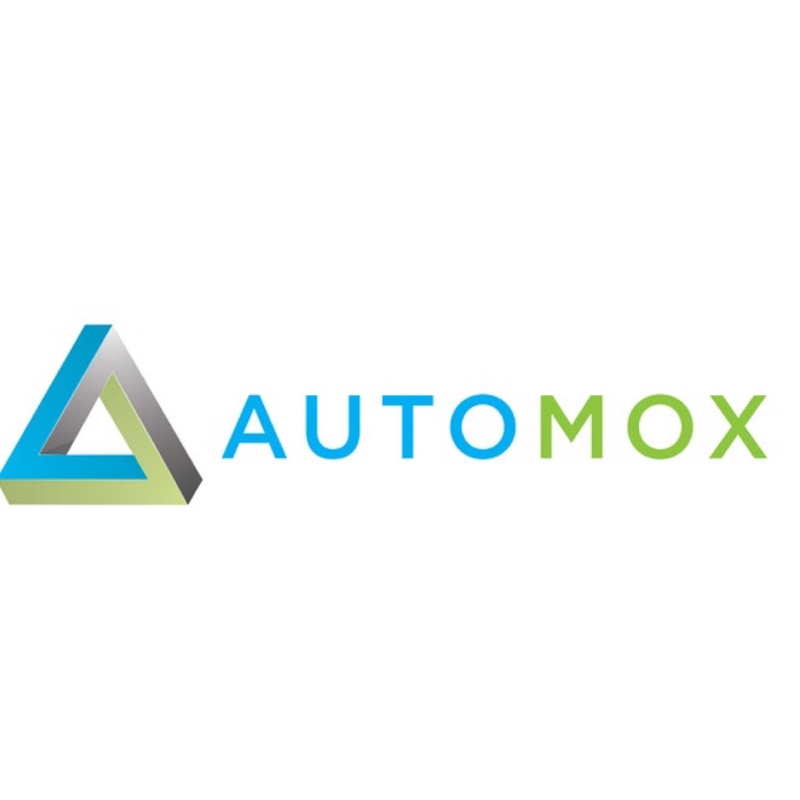 Automox is the only automated patching and system management solution that works seamlessly across any operating system, any application, any environment and any location. 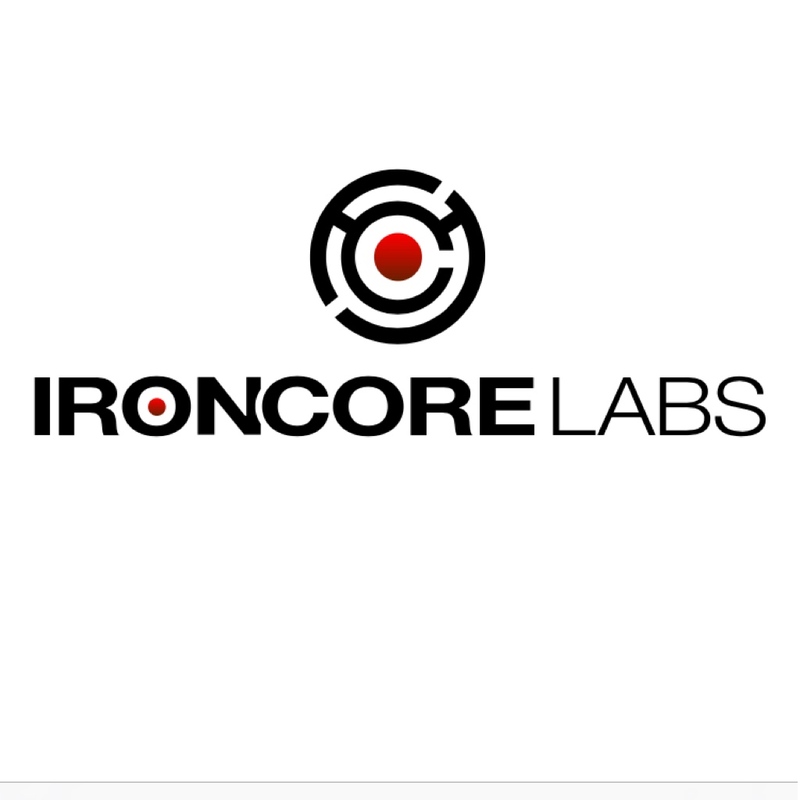 IronCore Labs offers developers a unique encryption as-a-service offering that keeps data safe whether it is at rest, in transit, or anywhere in between. 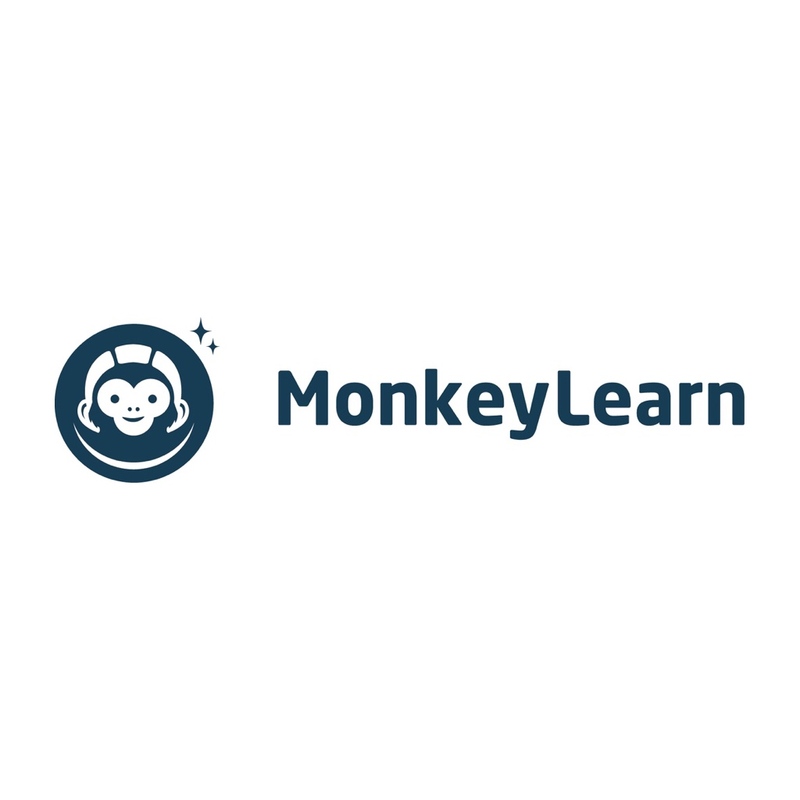 MonkeyLearn offers plug and play machine learning for developers and SMBs through an easy to use platform that is powerful, customizable, and requires no data science experience. 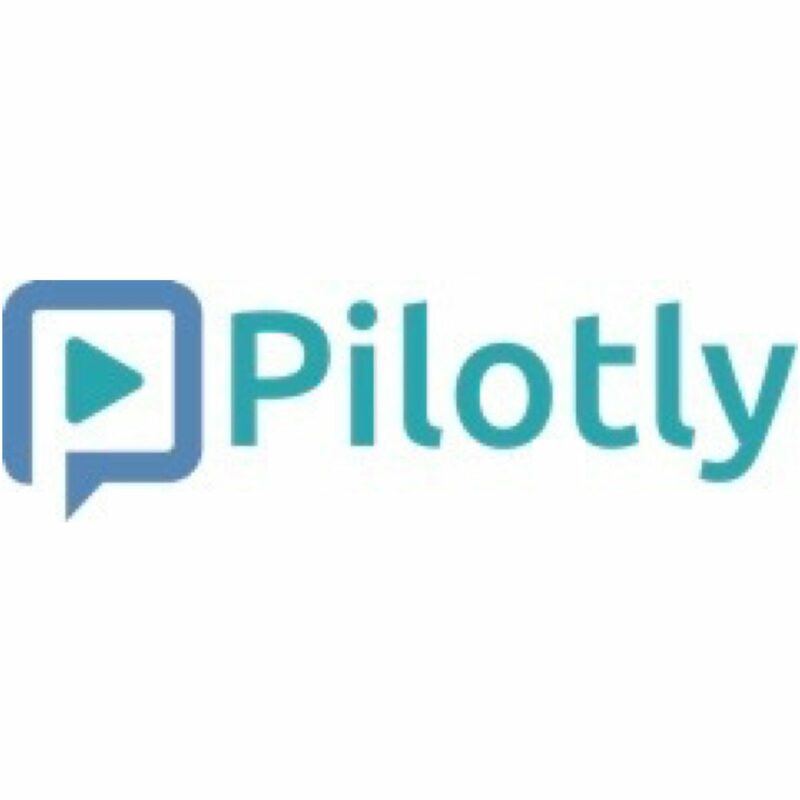 Pilot.ly offers data as a service to video content creators. 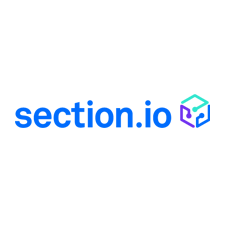 The company’s self-service platform provides video creators access to a crowd of demographically selected viewers who view the content across any device and provide immediate qualitative feedback. 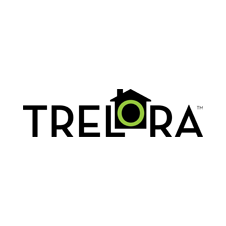 Section.io enables agile development teams to properly leverage the benefits of content delivery platforms and reverse proxy servers so they can cost effectively deliver richer, faster, more available and more secure websites. Trelora is changing the way that residential real estate is bought and sold in the U.S. with a business model combining flat fees, non-commissioned, full-service agents, and a software platform that provides complete transparency into the sale process. 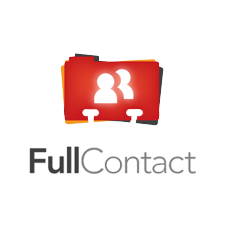 FullContact is the leading provider of unified contact data for consumers and API developers. 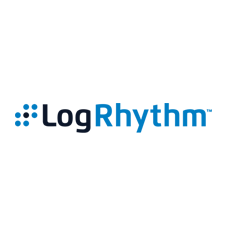 LogRhythm is a market leader in security intelligence and analytics that empowers organizations around the globe to rapidly detect, respond to and neutralize damaging cyber threats. 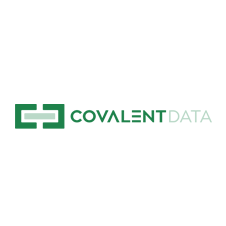 Kapost is the industry leading software platform that drives content marketing for B2B marketers. Covalent Data is the platform that allows its users to identify, map and connect with people, institutions and companies in the innovation ecosystem. 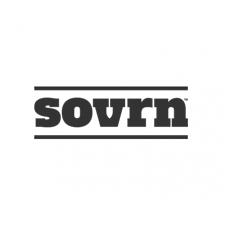 Sovrn partners with almost 20,000 publishers across the independent web, representing more than a million sites, to help them grow their audiences, engage their readers and monetize their sites. 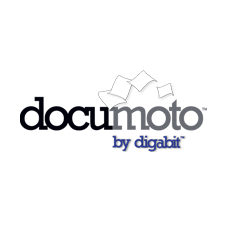 Digabit is a web-based library for technical documentation and parts catalogs, built for OEMs and asset intensive industries, that supports aftermarket part sales, ERP integration, and 3D parts catalogs. 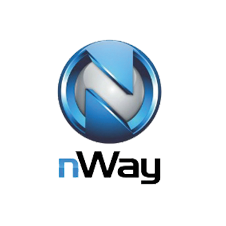 nWay is a developer and publisher of free-to-play online multiplayer games.